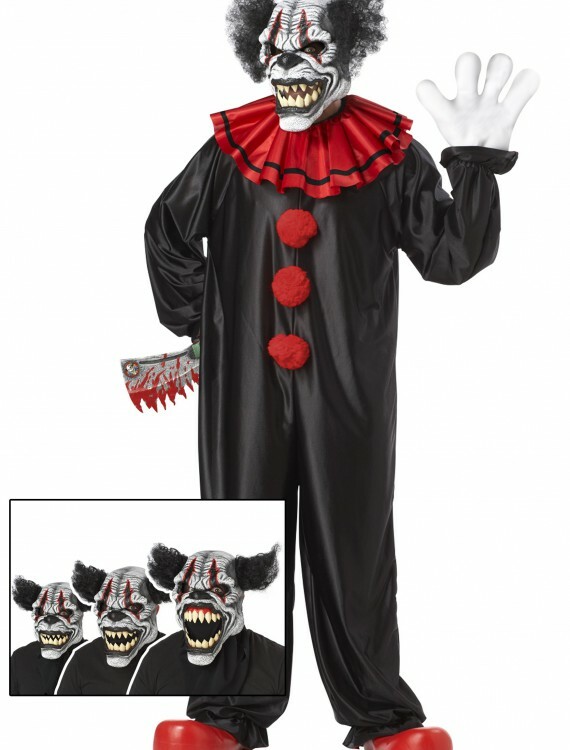 This Last Laugh Clown Costume is a scary twist on the circus theme. This is why some people are scared of clowns! 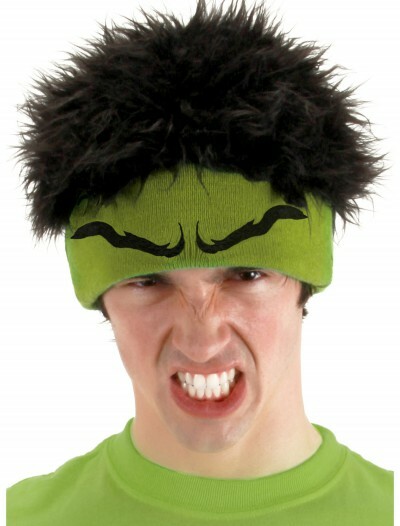 SKU: 556150239 Categories: Adult Halloween Costumes, Best Halloween Costumes, Clown Costumes, Halloween Costume Ideas, Men's Halloween Costumes, Men's Scary Costumes, Scary Halloween Costumes. 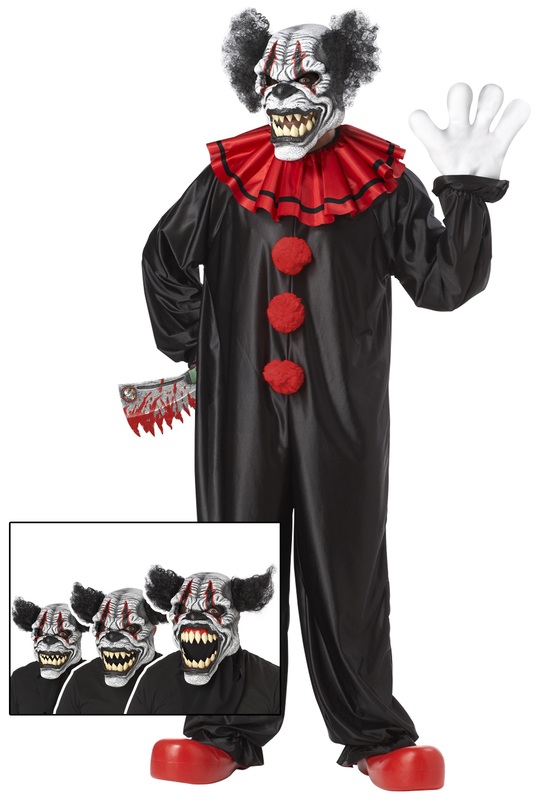 Tell some killer jokes in this Last Laugh Clown Costume! 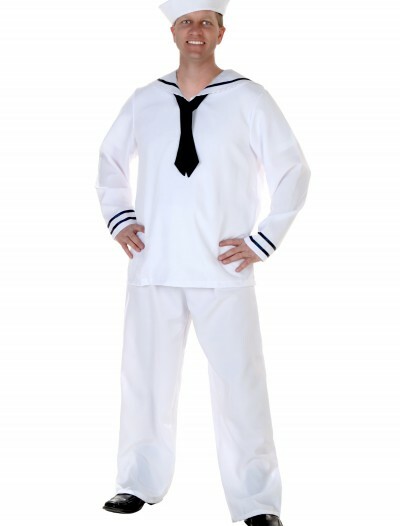 Add oversized red clown shoes, and practice your evil cackle. 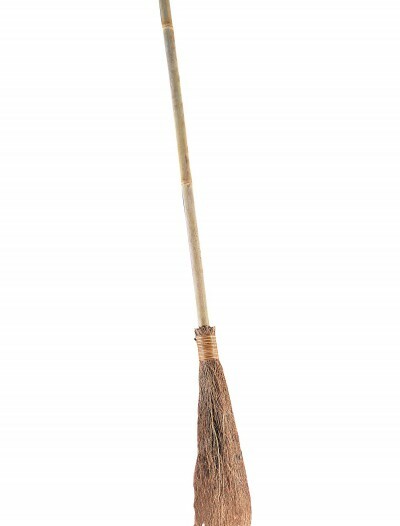 You’ll laugh, but your audience won’t–they’ll be to terrified.